WordPress is the best online platform for building a website. 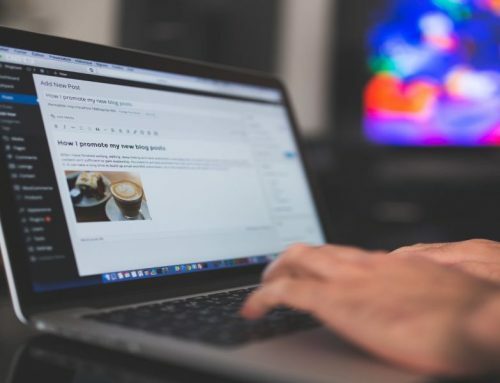 In the due course of time, the WordPress community has grown into a benefactor that aids in the development of blogs, young entrepreneurs, authors, musicians, and tech geeks. You can give a shape to your imagination, put it into motion and develop a site however you wish to. In short, you can bring your creativity to life with WordPress. So ask this to your heart and soul – Is Music Your Jam? Before I give my recommendation of 2018’s Top 10 WordPress Themes for Musicians, Artists, and Singers. 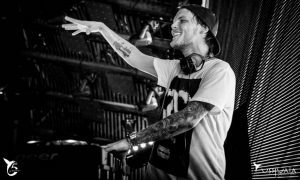 Let me tell you why music is so important to us? Ever since YouTube came into existence, we saw a lot of people streaming music videos to enjoy music and since 5 years streaming has taken over the world with Spotify, Apple Music, SoundCloud and many others. And now people are discovering and listening to music online because of these platforms. It is very much important for musicians to have a cool and impressive website to share their talent. 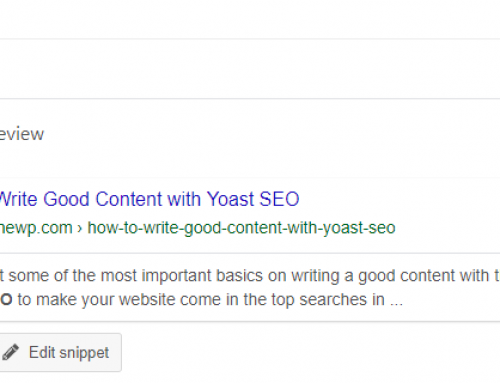 This is where WordPress comes in, WordPress encourages Video Blogging these days, people who are into singing covers for remarkable artists go for WordPress Video Blogging. You can also place your songs for free/paid downloads and you can also sell your concert tickets using WordPress. As of today, your internet profile speaks for you, it has become one of the most valuable assets a person can have. 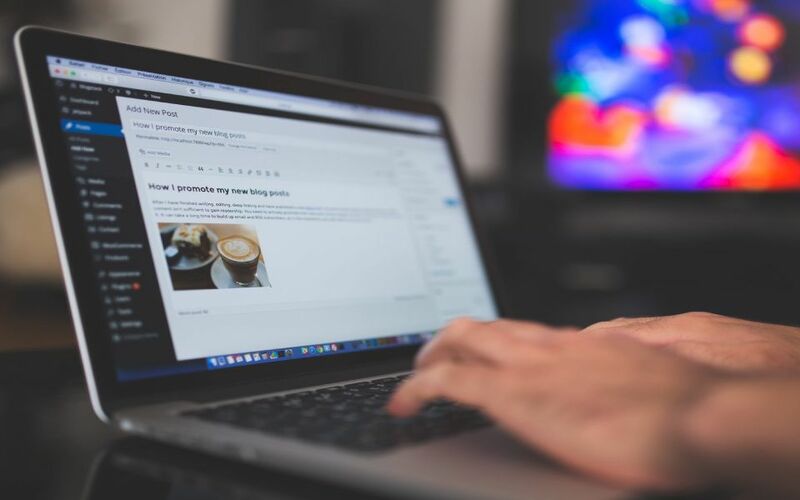 It doesn’t matter what you do in real life and what you want to achieve in your life, your web page or blog or your website definitely grants you an edge. People who are surfing your website, take an interest in your website and interact with you via your material. The business cards of the 1990s are replaced by the WordPress profile. 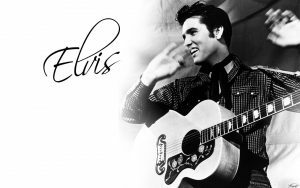 And if you’re an artist or a musician, a singer or a music producer, a DJ, a band or Elvis Presley(the King) you need to commercialize your music and your track with a solid marketing strategy alongside a well-designed, well-implemented WordPress profile. As an artist/musician, you need to show how talented you are and maximize your chances to be famous. 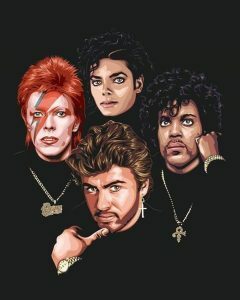 David Bowie, Michael Jackson, Prince, & George Michael. An extraordinary music website needs a great theme behind it and just because you’re a musician that doesn’t mean you’ll choose a default theme. You must understand that building a good looking website is very much important too. The interface on WordPress is incredibly user-friendly. All you have to do is read the options and then you can easily set up your profile. 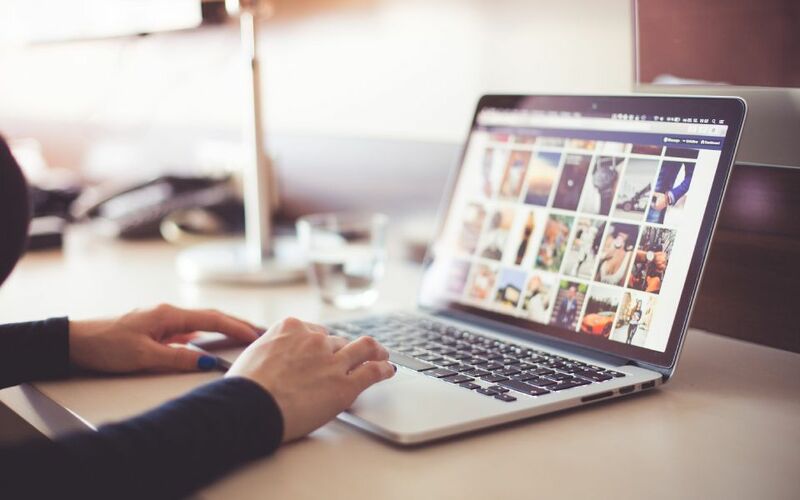 Is expressing yourself through an online website/platform a bit messy for you then allow me to tell you that WordPress hosts some of the best content theme creators in the world. So all you need to do is dive in to develop themes for you(musicians). You can customize a Musician theme that combines functionality with stylish themes. You should note that the design of your chosen page is intuitive and exquisitely pleasing. 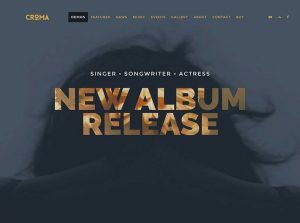 This article will provide you some great details about the most excellent WordPress themes for musicians and you can choose from a suitable theme for your website. 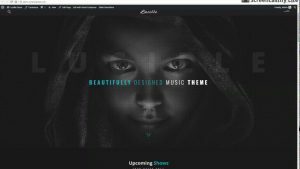 Oscillator is a fantastically creative, feature-rich stylish, exceedingly pliable and professionally accomplished WordPress music theme. 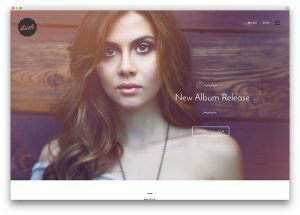 It is very much user-friendly and extremely intuitive, stylish and elegant, modern and a unique responsive WordPress musical multipurpose theme that has been thoughtfully put together with the utmost care to produce a polished and spotless theme that can be customized to suit the needs of different types of music and entertainment related websites. Oscillator is a very powerful theme for musician websites, band websites, performer websites and fields related to it. It has a gorgeous built-in slider, artists, discography, event, galleries, and videos. It has a sophisticated musical capability out of the box and a beautiful music player that you can display site-wide.Oscillator’s adaptable nature and intuitive customizing options allow it to combine with refined Streaming Audio Players, the Drag & Drop Homepage Editor and a large amount of custom built shortcodes and widgets that expand the functionality of any page without the need of coding. It has event management, discography, custom widgets for content discovery, social networking, Twitter, Flickr and more. With Oscillator, you can reach your audience directly and show off/share your work in a flawlessly responsive, spotless and attractive presentation. 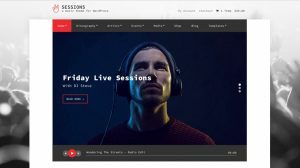 Sessions is a WordPress theme made for people in the entertainment industry – DJs, event organizers, nightclubs, and musicians. This WordPress theme is compatible with all the modern browsers and devices. The best thing about Session is your website will look amazing in all screen ratios. This was designed to facilitate the creation of art and entertainment websites. The personalized widgets increase the functionality at an alarming rate. It offers social networking capabilities with Flickr, Twitter, etc. You can sell stuff from your website using Sessions as it comes with WooCommerce. It also features a beautiful homepage slider, a built-in media player, and a drag and drag-drop homepage builder. The constant stream of updates in Sessions guarantees that it will always work with the upcoming WordPress versions. You can also alter your page’s color palette by tailoring its intriguing design to suit your needs. 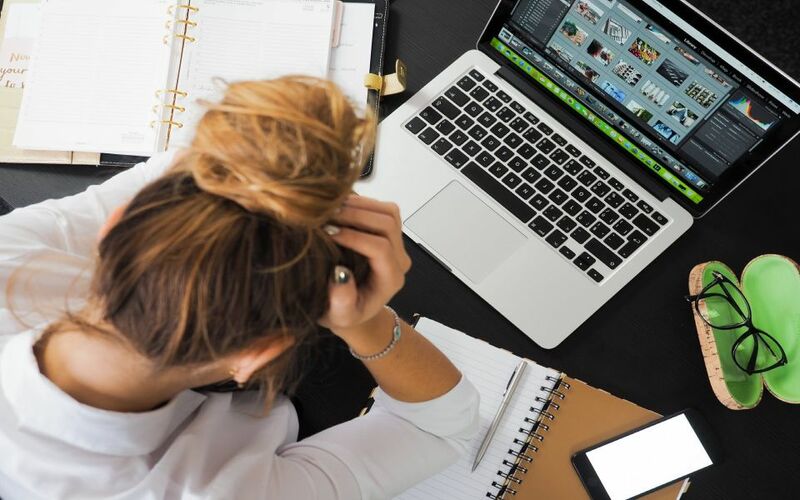 Sessions use translation files so you don’t have to translate each line of text inside the template file so this reduces your workload and simplifies the process. Session also includes discography, artist pages, events, galleries, and custom widgets for social media integration. 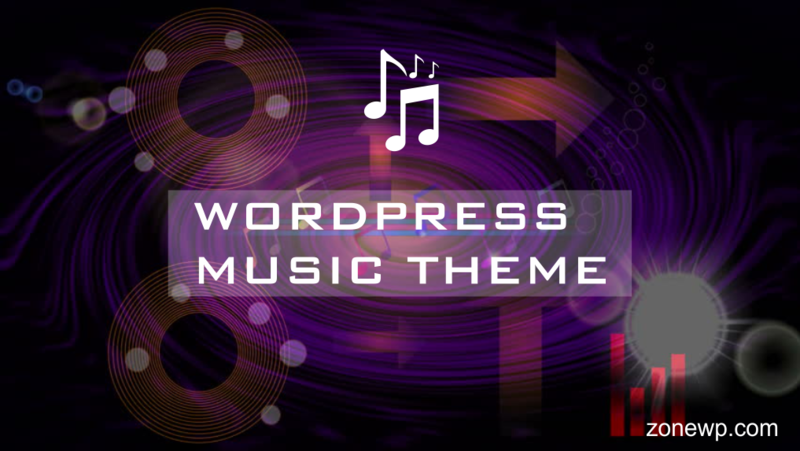 Lucille is a complete music-dedicated WordPress theme. It has 4 pre-launched demos that is out for the audience that you can install and this looks exactly like the “live preview” that you may have seen before, and there are more targeted demos for artists on the way. After installing the demos you can customize the demo, change the picture, colors and so on. It uses Visual Composer to build content purposes. Lucille also has an integrated WooCommerce plugin to get the online shopping done. And the layout is available in black and white. 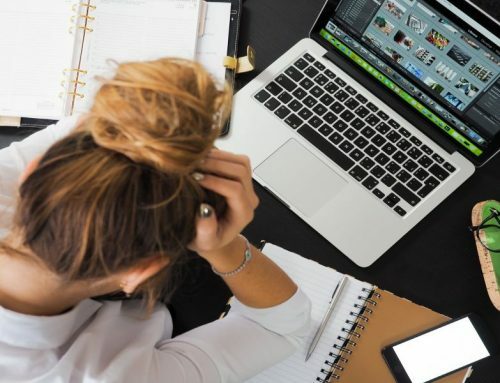 Before using this theme you have to do a bit of research because even I was unable to identify those plugins the first time I came to know about Lucille but after some time I found out how things are done and now things are pretty slick and easy. The templates help manage the Media and post-publication easily. Lucille has the customizable design for video, photo, album and for event posting. All the fields support different plugins. The themes offer unlimited options and customizable colors. The Menus are interchangeable and predetermined but you can substitute the backgrounds with individual images. You will find a lot of interesting choices and the translation is also easy because of WPML plugin. The built-in widgets include SoundCloud, Discography, and Music Band among 15 other stuff. Lucille offers a professional input field for media posting. 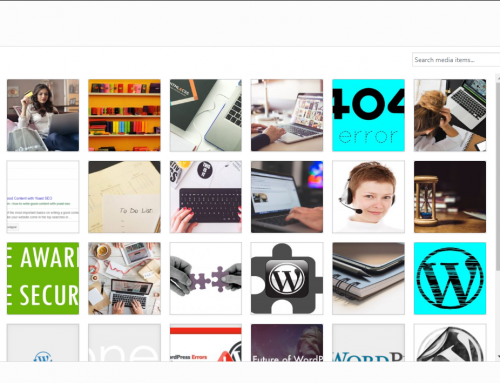 And if you’re into blogging then you can add blogs and forum on its pages. It also includes built-in sharing buttons for Twitter, Facebook, Google+, YouTube, SoundCloud, iTunes, and Pinterest. There is also a sidebar in this theme for optimized search and no column separation. And it is compatible with browsers like Opera, Safari, Chrome, and Firefox. Music Club is an easy to use WordPress theme that comes with a striking design and focus on showcasing your music. It is designed for DJs, Bands, Singers, and for people belonging to the music industry. It has got everything you need to create a unique website and is packed up with carefully crafted features related to music. You can play your tunes from the built-in music player(there are two options to choose from one is a traditional boxed type or floating player at the bottom of the page), you can also show your tour dates, events and tickets status using its prebuilt templates. It is also compatible with WooCommerce and WPML plugin. It is easier to sell merchandise and make an immediate translation of this theme. The updates are free of cost and they also offer free support. Music Club is specially optimized for speed and features SEO. The event post type feature of this theme is extremely relevant which comes with different options for displaying purchase buttons. 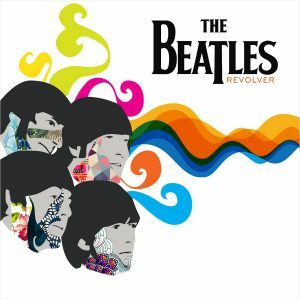 And the Album post type enables you to simply click on the album cover to start playing. Music Club has a feature that allows you to add song download buttons and you can also add Apple and Amazon purchase buttons for every song. It is extremely responsive and is compatible with all kind of browsers and devices. Music Club gives you an access to play with four different accent colors to make your content stand out. It provides you more than 700 Google Font options and Font Awesome icons to choose from so you don’t have to worry about the typography and icons for your page. It is a minimalistic, interactive and super elegant concept and lets you customize your scenery by adding widgets, headers, and menus. Music club is designed to be versatile in the music industry and it is fun to play with. It is powered by the Native customizer. With a single click import, you can get your website ready in minutes. 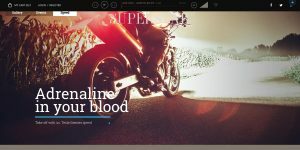 It also offers parallax backgrounds and Slider Revolution Plugin. Try it! Lush is a versatile music theme that tries to accommodate all genres and styles. With music at its general theme, Lush can be easily molded to fit your own needs. 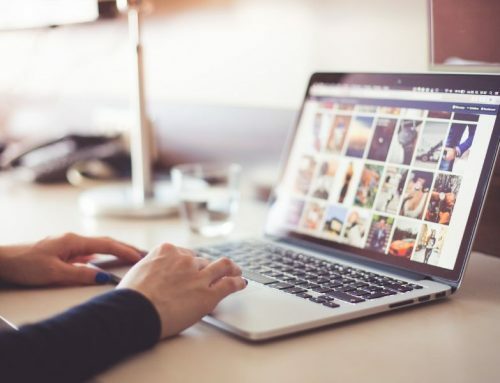 It contains a page builder and a visual composer that aids users across the globe to construct their personalized online pages along with this it has a range of eight demos that cover all the genres starting from rock n roll (the King) to classical music and this can be important with a single click. Lush also features a 3D display that can be rotated, pushed and scaled. You can also add the countdowns for event and gigs that help you to build a hype for your performance. If you wish to enhance your site then you can take the advantage of Lush’s animated sliders and parallax scrolling. There is a reason for putting listing this theme here and that is Lush is retina ready meaning this theme shows more pixels per square inch that furthermore results in sharper images. And yes, it is explicitly user accessible. Like many other Music Themes Lush is also compatible with WooCommerce that presents you with an opportunity to sell your product and make money even while you’re following your passion. The key features of this theme include an audio player, a discography and a countdown timer for events that I’ve mentioned earlier. The theme offers its customers with an unlimited section of colors, layouts, and fonts and you can design your layouts using the bundled Visual Composer plugin. Last but not the least Lush also supports YouTube, Mixcloud, SoundCloud and many more. Croma, a creative multipurpose website was created to offer a solution for webmasters of any background or skill level to set up professional quality websites in a flash. It also offers wonderful features like WooCommerce support, customizable playlists, album management, etc. in and pre-built templates for discography, photo galleries, video galleries, and tour dates. If you want an alternative to some of the more dramatic music themes then Berliner is the right choice for you. It offers a classic twist to a beautifully styled modern theme. Berliner provides a custom audio player and includes custom widgets and it offers an event management system. Superstar is a crisp and a clean theme that comes with some handy music features and it offers a lot of customization options. It has a SoundCloud playlist support and it also offers a site-wide playback for uninterrupted listening. It also includes Visual Composer and Slider Revolution plugins. 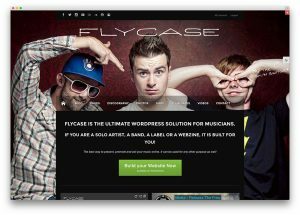 This WordPress theme is specifically designed for the musicians who like to stand out with style and class. You can set up this theme very easily and it is highly customizable. Promenade also comes with an event management system and a beautiful video library. The features also include featured content, an exquisite media player, custom widgets and a beautiful media player. So here it is. 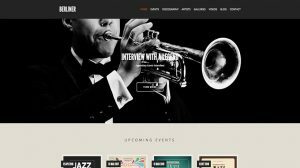 I hope this article has helped you to find the best WordPress Music Theme for your band or musical website. You can give your feedback in the comments section.